It was early morning and I headed out for a walk. 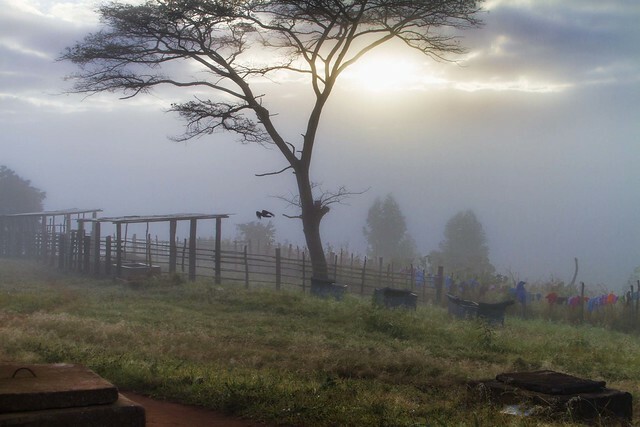 The weather had turned more damp and there was a mist that seemed to cover the entire orphanage property. It made for a beautiful morning. 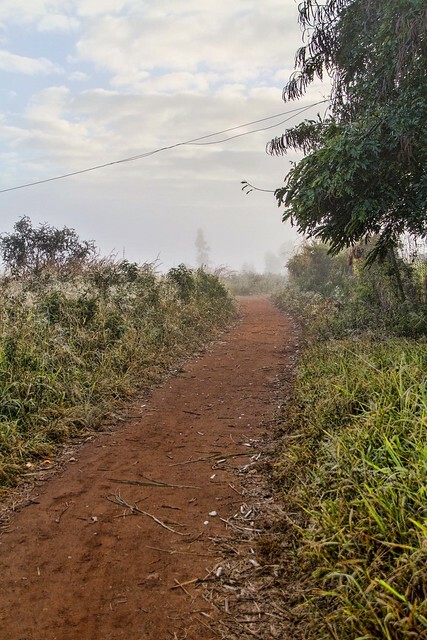 I walked down the path that runs alongside the property and enjoyed the rugged beauty of Mozambique.